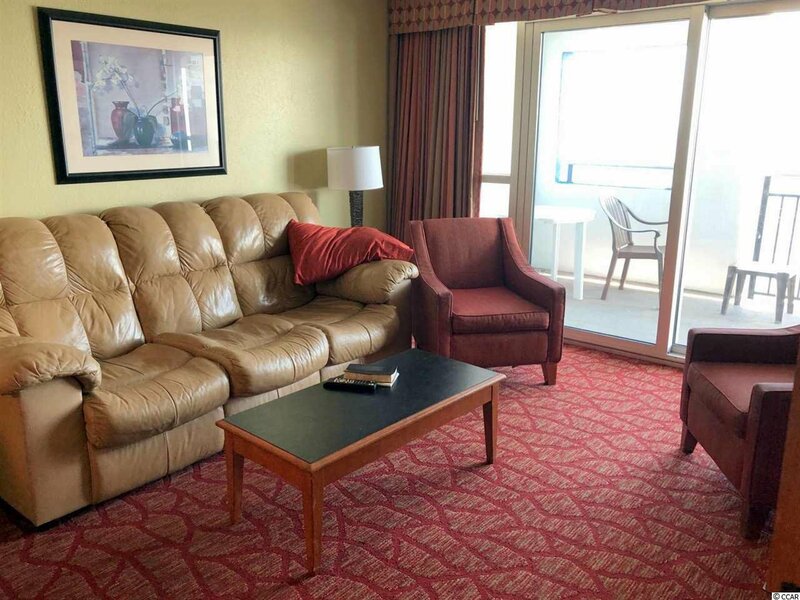 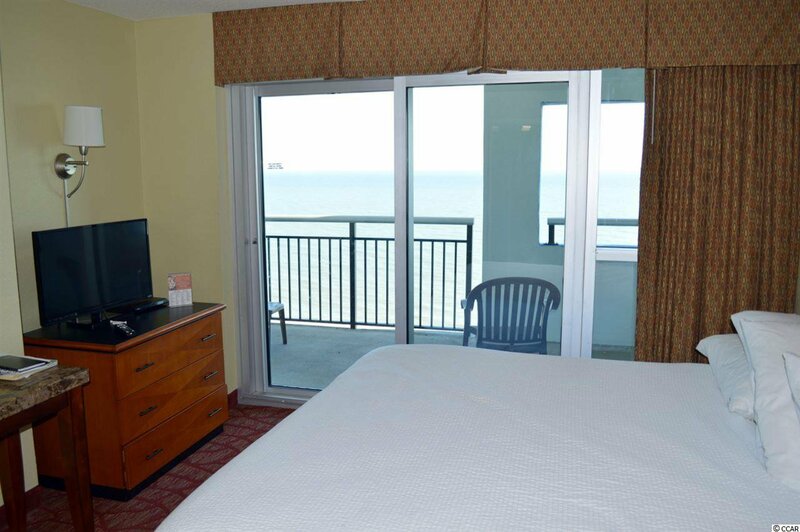 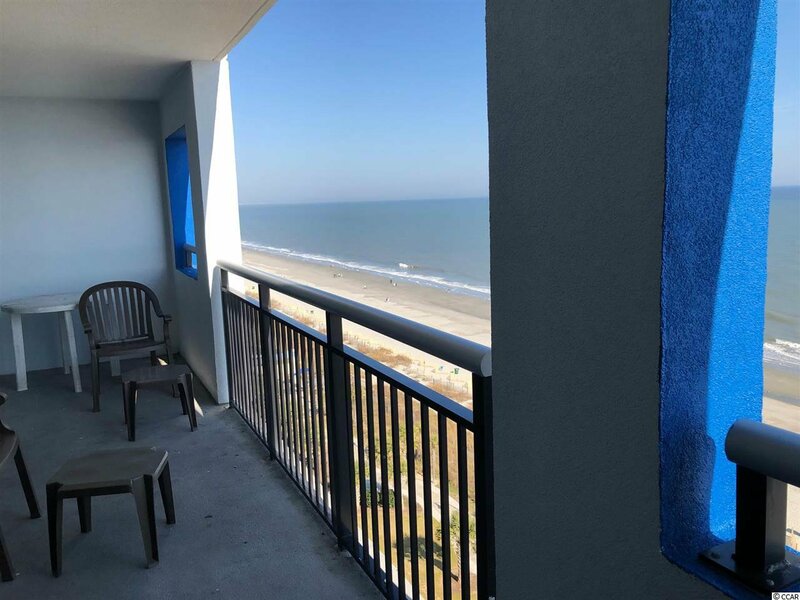 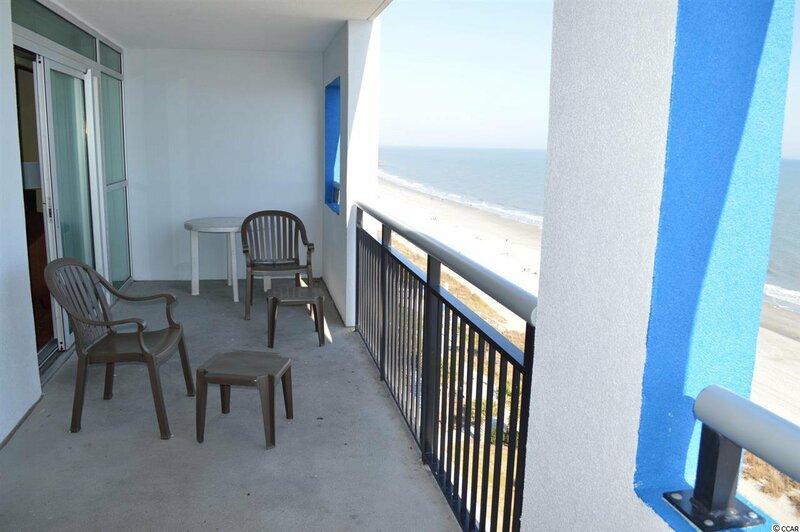 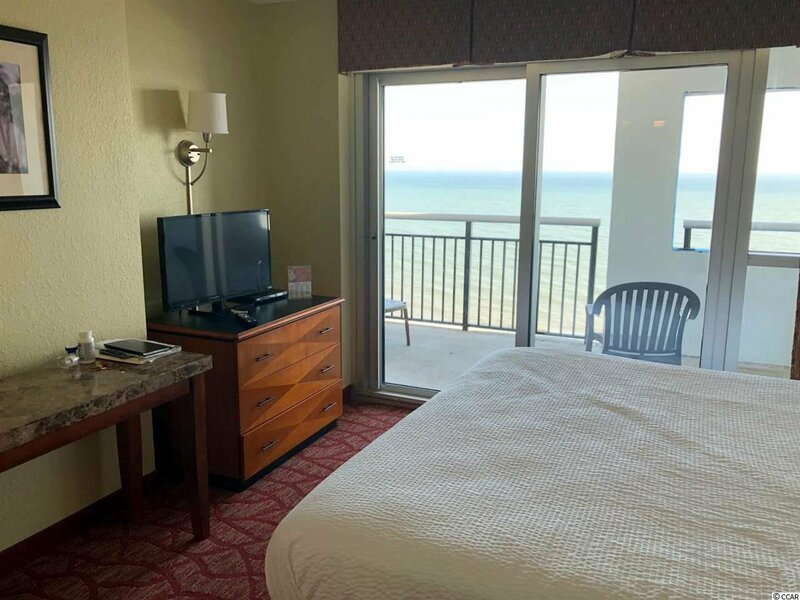 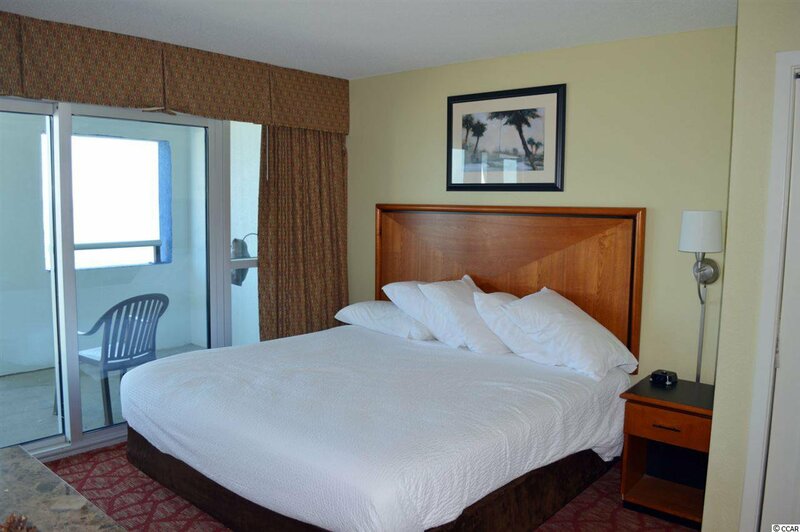 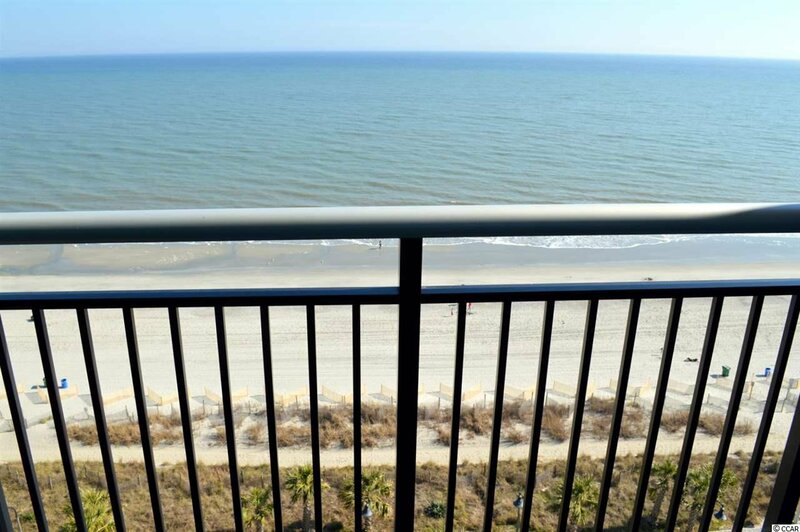 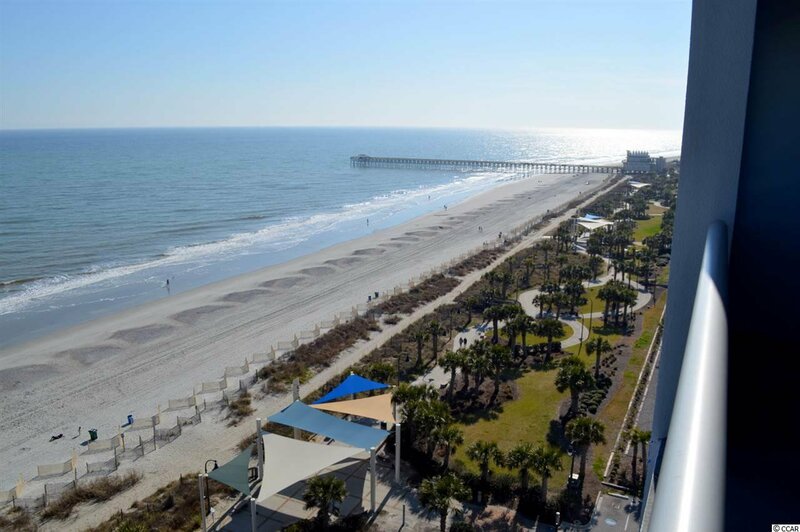 Spacious direct oceanfront 2BR condo in Bay View Resort overlooking the Myrtle Beach Boardwalk. 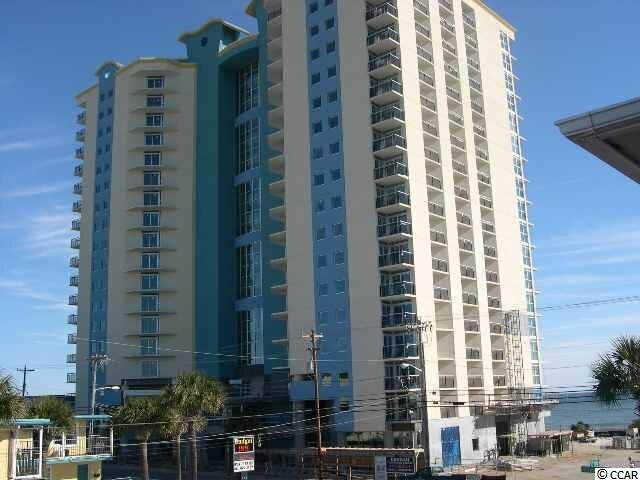 Excellent rental property or second home. 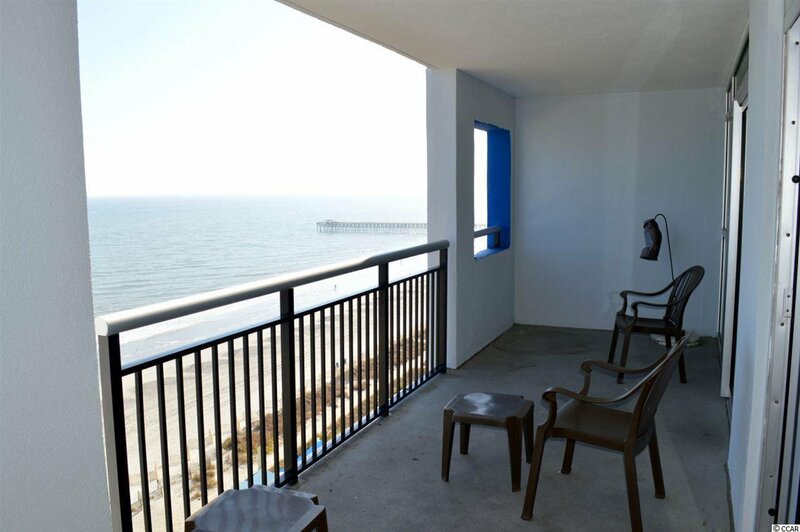 Both the living room and master bedroom face the ocean and both open onto a huge balcony. 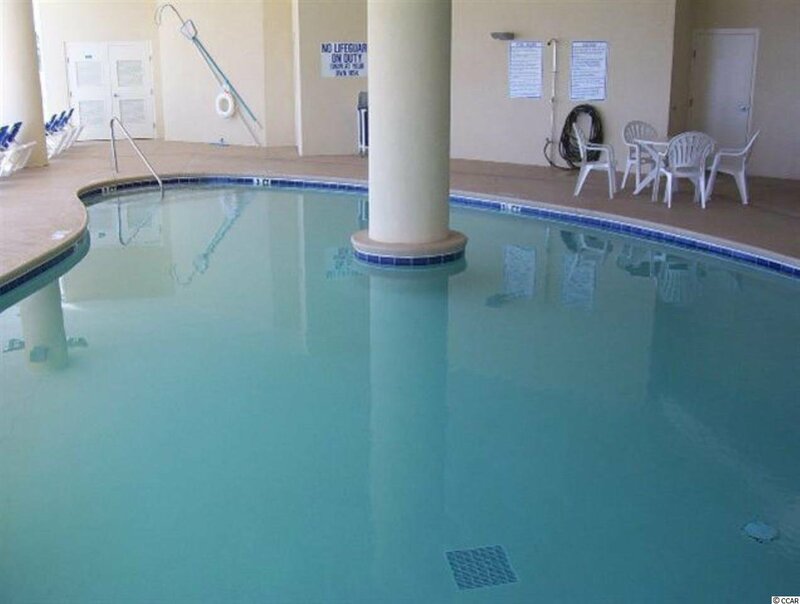 Granite counter tops in the kitchen and baths, diagonal tile floors in the kitchen, foyer, dining room and baths, designer furnishings throughout. 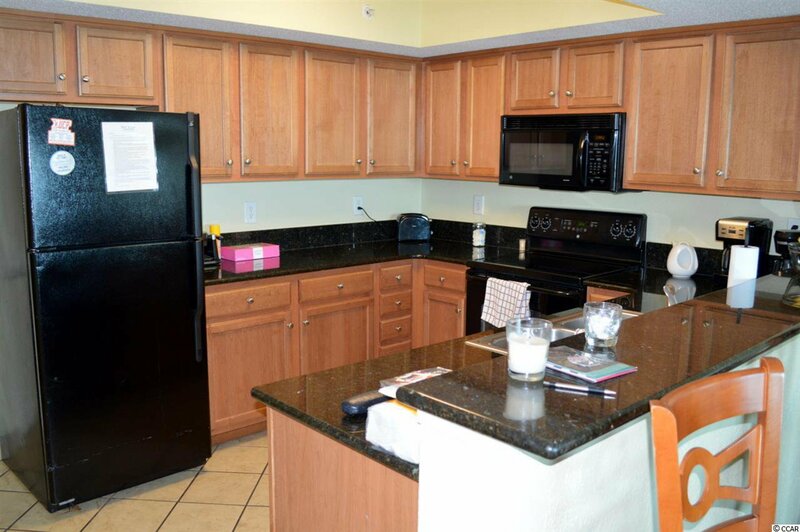 Full kitchen and full size side-by-side washer and dryer for your convenience. 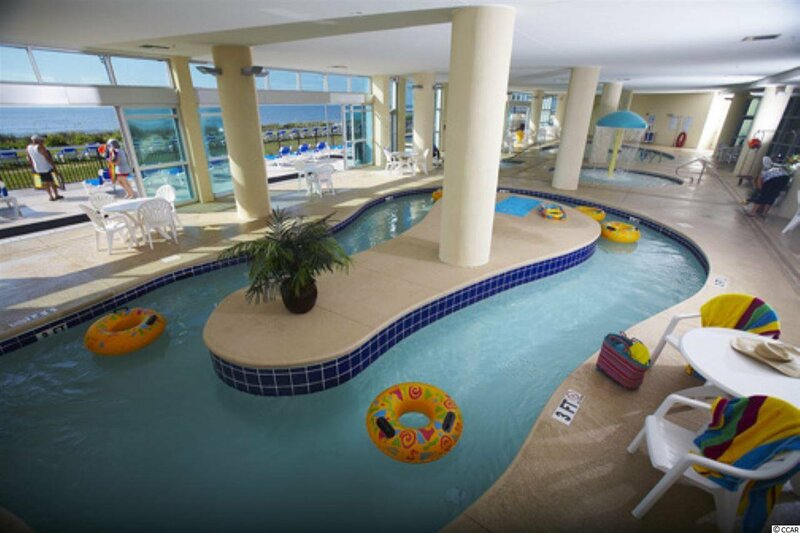 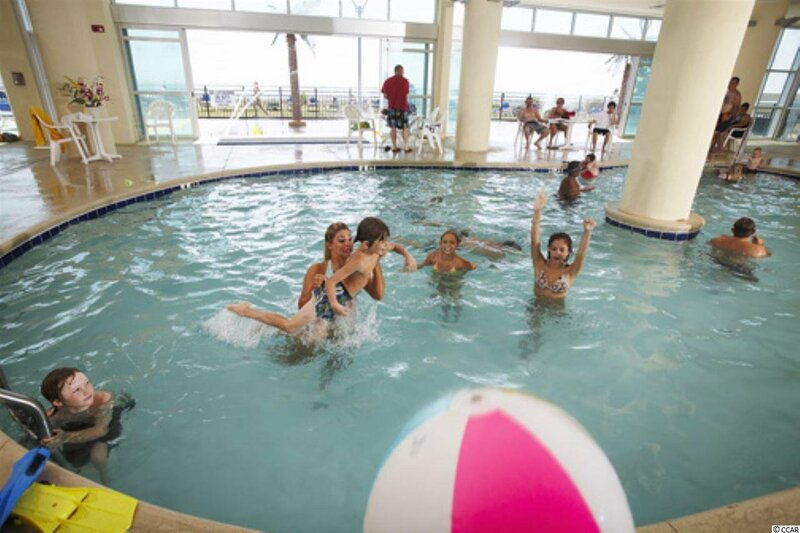 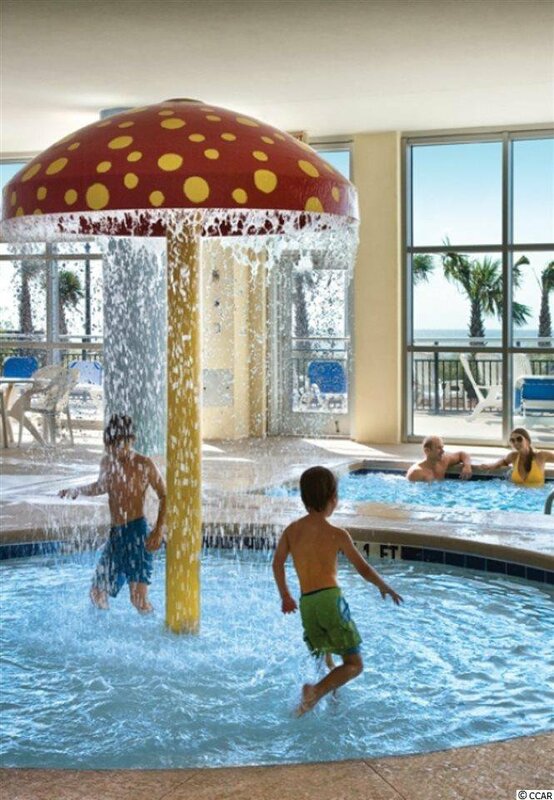 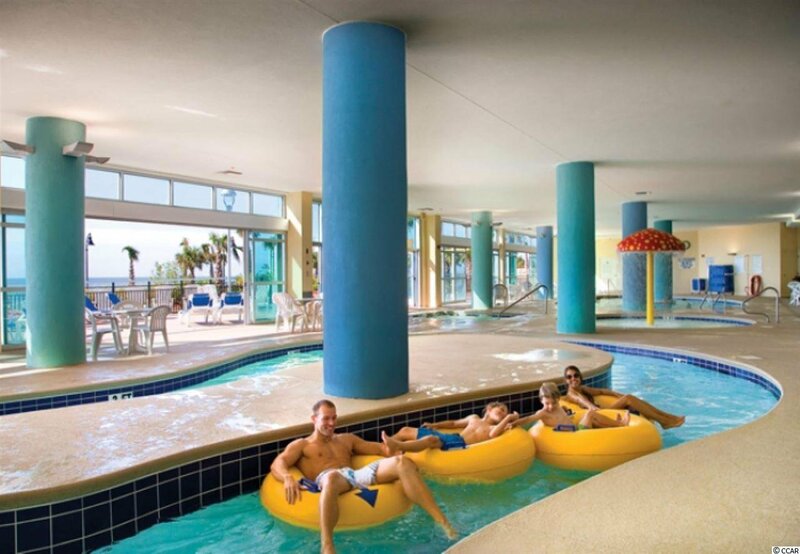 Bay View Resort features extensive water amenities including an indoor pool, lazy river, kiddie pool and hot tub as well as an outdoor splash deck. 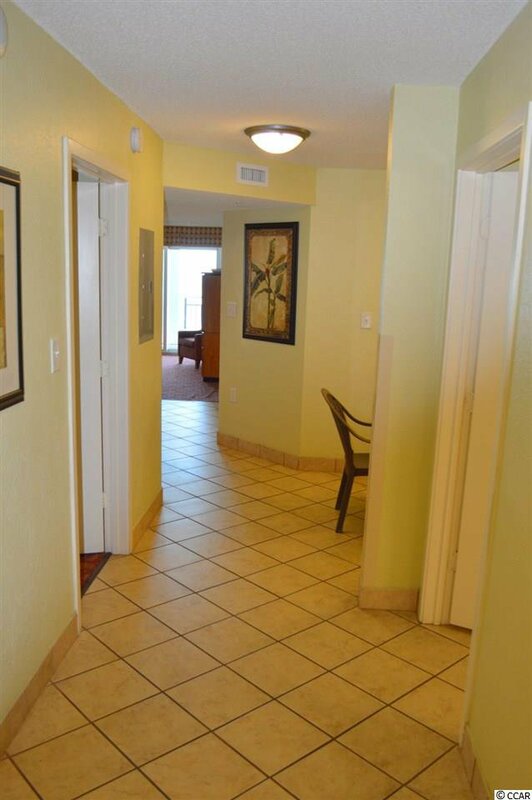 The corridors are enclosed and climate controlled. 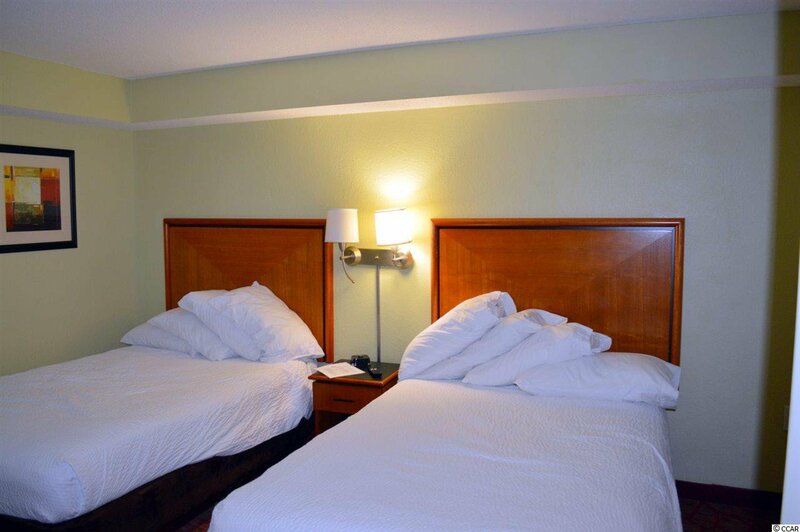 There is also a fitness center, a convenient check-in desk for the excellent onsite rental management, and an onsite Starbucks Cafe. 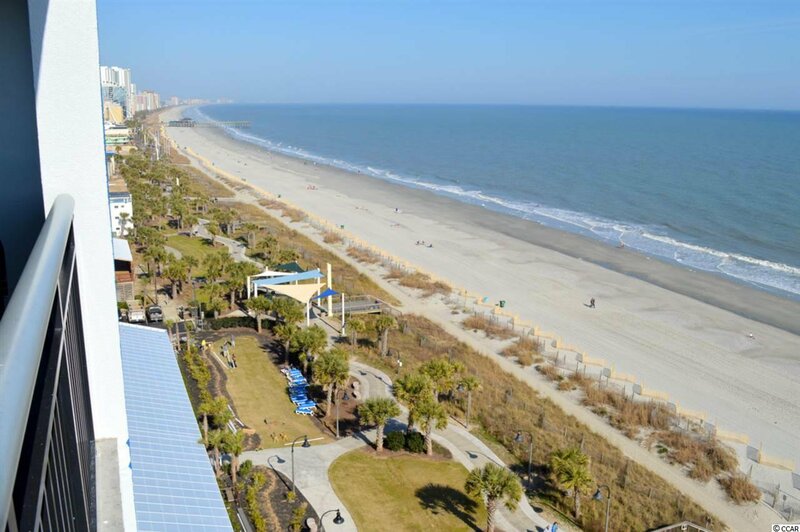 Bay View is close to The Family Kingdom amusement park, Myrtle Beach Boardwalk, Skywheel, Broadway at the Beach, Market Common, and the Myrtle Beach International Airport.The HOA fee includes water/sewer, unit electric, cable, and internet, as well as building insurance and HO6 contents insurance. 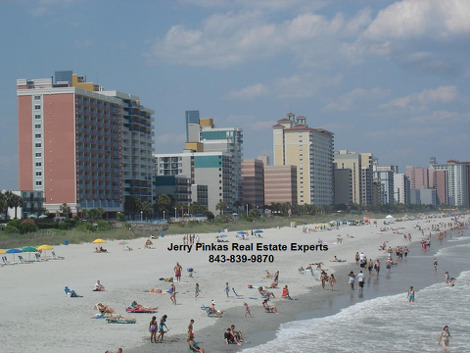 All information is deemed correct, but it is the responsibility of the buyers and their agent to verify all information.